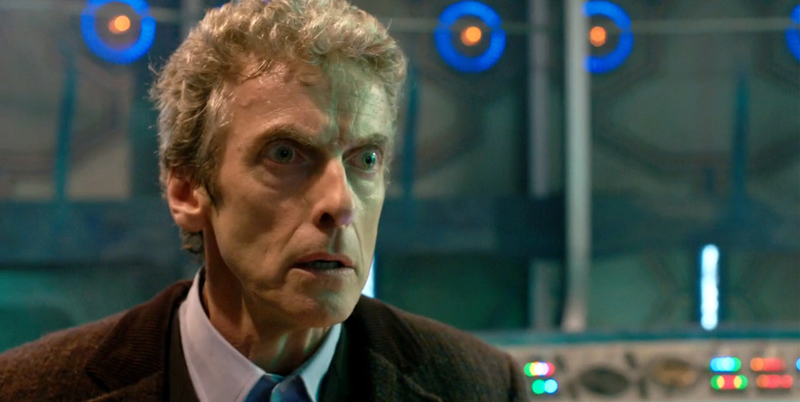 The Doctor and Clara to Encounter New Monster: First Pic! The official Doctor Who Twitter account has revealed a picture of the newest monster to encounter time lord The Doctor (Peter Capaldi) and assistant Clara (Jenna Coleman) in the upcoming series of Doctor Who. We can’t see exactly what the new monster will look like from the teaser image, but it’s safe to say that whatever the creature, it looks formidable! Series nine of the sci-fi hit will air on BBC One this Autumn. Filming for the new series began in January.